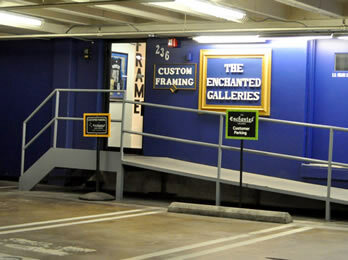 Located in Preston Center (Preston/Northwest Highway), The Enchanted Galleries has successfully provided custom framing solutions to the North Texas community for more than ten years. 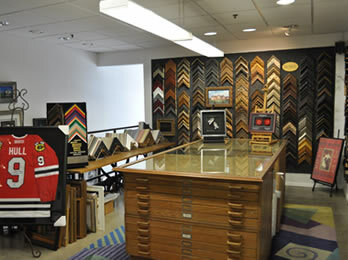 Our reputation has been built on delivering quality custom framing with professional customer service. 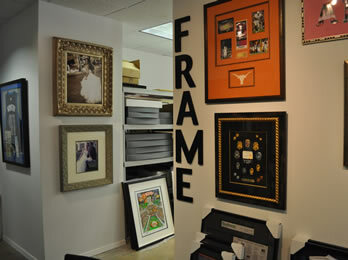 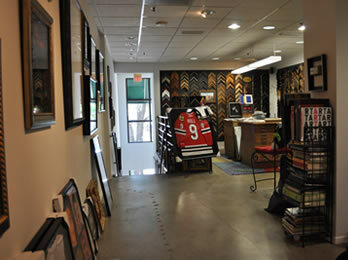 We have our own experienced designers and our frame shop is conveniently located on-site. 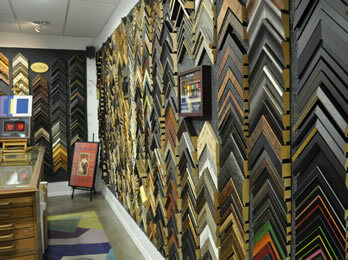 Our goal is to not only fulfill your needs but exceed your expectations.